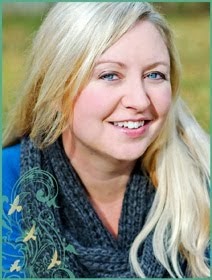 Kristin Creative: Springtime, Photo Props, Winners, and Blog Hop Giveaways, OH MY! Springtime, Photo Props, Winners, and Blog Hop Giveaways, OH MY! Lots to cover in this here post!! First... I can't believe it's spring already! This year is already flying by at warp speed--and the bluebonnets are blooming!! 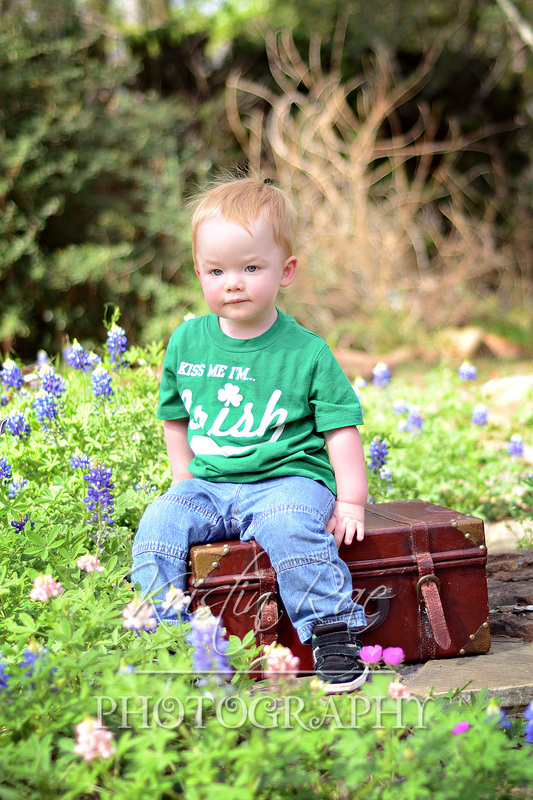 Check out this little cutie I took pictures of today! I was so excited to finally use one of my props I bought last year! And he was only sitting on it for about 2 seconds, so I'm pretty proud of this one. haha. Ok, I've been SO slow announcing the winners of my Birthday giveaway... and I'm SO sorry. I am just having the hardest time deciding because all of your ideas sound fun. But I've definitely decided to give someone a new banner, and someone a new button--so there will be two winners!! I'll try to have this figured out soon!! And for those of you interested in snagging a SIGNED copy of Across the Universe by Beth Revis, head over to BOOKRUSHED because we are part of a super fun giveaway hop! AND scroll down to a previous post to see about unfollowing/refollowing to correct our feed in your reader. We had some issues before, which have since been resolved, but it may require a correct unfollow/refollow from you if you were following us before the fix!! Happy St. Patrick's Day everyone--be safe!! Such a cute bluebonnet/St. Patrick's day pic! Just adorable. ah, that's a cute picture, you've managed to catch his cuteness!